Come summer 2016 Denver based Switchback Van Rental will begin delivering car rentals as well as van rentals to the Gunnison Colorado area. Switchback started in Denver 2012 and has since expanded all over the state. The company current offers van rentals for Crested Butte and the Gunnison Airport. The new project will expand the reach of Switchback into the car rental market as well. This will be Switchback rentals only current area for actual car rentals versus van rentals. Our company is know for renting vans ready for Colorado travel. 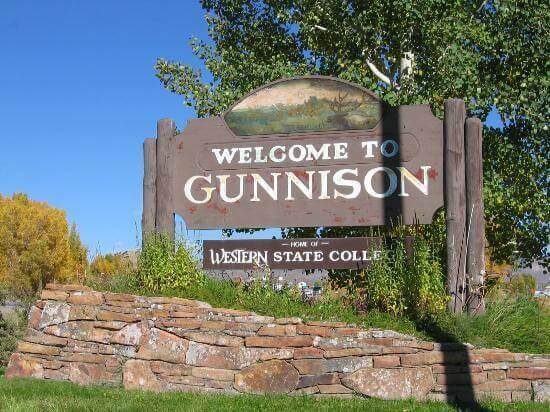 The new project is an expansion to offer a wider variety of vehicles for the Gunnison County area. The car rentals will come available with snow tires for the winter season and those traveling in Gunnison or Crested Butte. The new delivery service will also allow for easier one way rentals for those looking for one rentals from Denver or even from Gunnsion to Crested Butte. Many people prefer to drive themselves. This new service will allow for lower costs on one way rentals to and from Gunnsion Crested Butte. Those interested in car rental deliveries in Gunnison should contact Switchback directly for more information on having a car delivered to Gunnison or Crested Butte.